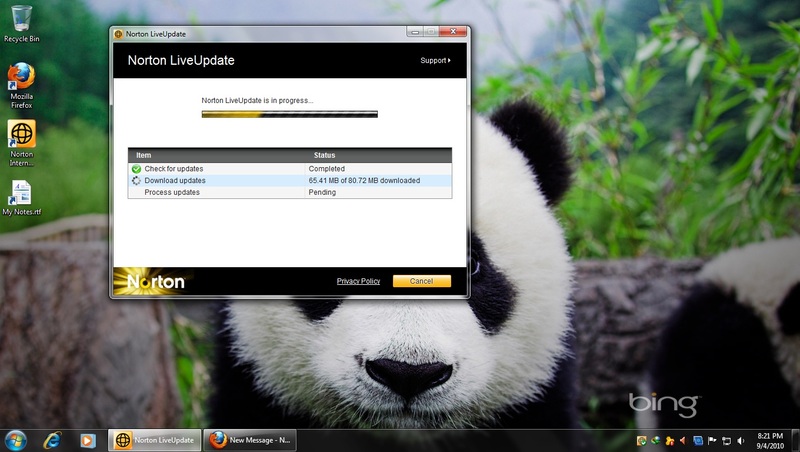 Does Norton Internet Security 2011 downloades 80MB update ? 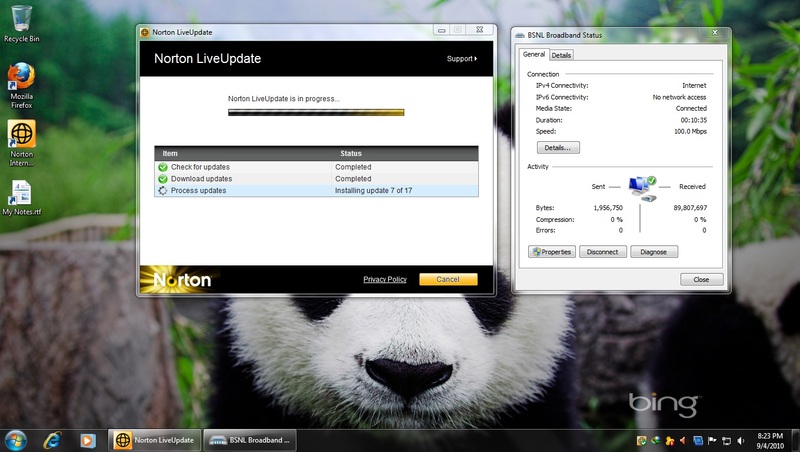 Does Norton Internet Security 2011 downloades 80MB update ? If so then what is being downloaded..i have the latest version of RTM but my nis is downloading 80 mb of data...today i am back to my home and logon to my pc and came to know about Norton 2011 release..i downloaded the installed from the www.norton.com/nis11 and it is rtm...but i am thinking why it is downloading 80mb of data..!! Re: Does Norton Internet Security 2011 downloades 80MB update ? It is downloading a full set of definitions and from then on will be OK. It has installed 17 updates..!! Huge download and big patches install..! That is OK for a first update/download. Now that you have done that then future downloads/updates will be relatively small in size.